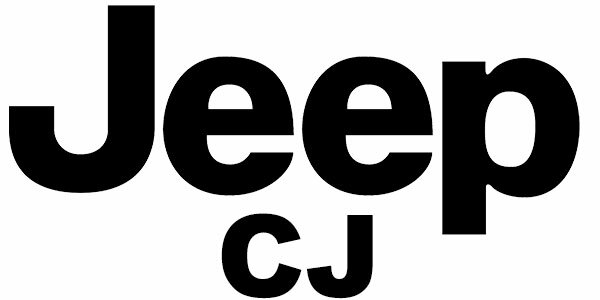 We offer a wide selection of Jeep Seat Belts for Jeep CJ models Jeep Cherokee, and Jeep Wrangler, including YJ,TJ, and LJ models. We alos ofer Universal Jeep Seat Belts. Our Jeep Seatbelts are OE replacements designed to bolt right into the existing mounting points in your Jeep. All of our Jeep belts are offered in 30 colors to match your custom interior! 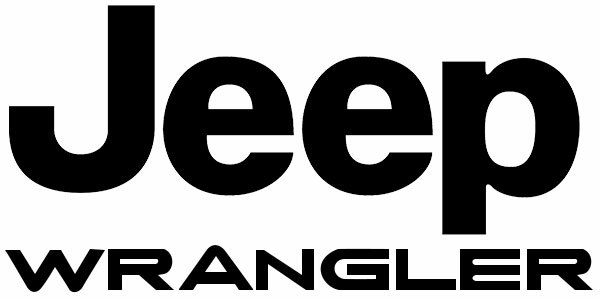 If your Jeep model is not listed above, you may shop our Universal Seat Belts here. All of our Jeep Seat Belts are made in the USA, with foreign and domestic components. Our seatbelts are tested in the USA and meet or exceed 209/302 FMVSS Standards. Our seat belts include a 1 year warranty against workmanship and defects.